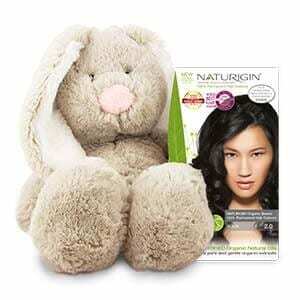 At NATURIGIN we strive to Be Cruelty Free. This means that we have never even considered testing our products on animals and being a part of the global Be Cruelty Free campaign by Humane Society International is a natural partnership for us. There is no reason to needlessly maim and kill animals to test cosmetic products. Claire Mansfield, HSI #BeCrueltyFree campaign director said: “We are excited to welcome NATURIGIN to Humane Society International’s Be Cruelty Free campaign to end cosmetics animal testing.” See more here. We have adopted the bunny Daisy as a symbol of our Be Cruelty Free partnership with Humane Society International (HSI). Daisy is a great part of our everyday at the office where she daily remind us of why we are not doing business as everyone else. Daisy is therefore also a great part of our campaigns to raise awareness for HSI’s causes as well as being the face for our fundraising activities such as the #DaisyHairSelfie competition. Keep an eye at our instagram and facebook to see what Daisy is up to. Be Cruelty Free is the largest campaign in the world to end cosmetics animal testing. Globally there are #BeCrueltyFree campaigns in Australia, Brazil, Canada, China, India, Japan, Korea, New Zealand, Russia, Taiwan and the United States, where the campaign is led by The Humane Society of the United States. 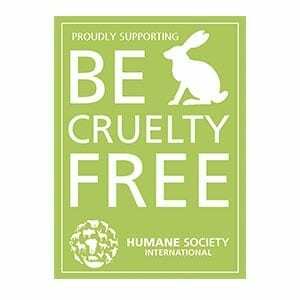 You can support the campaign and help make the whole world cruelty-free by taking the Be Cruelty Free pledge at hsi.org/bcfpledge. 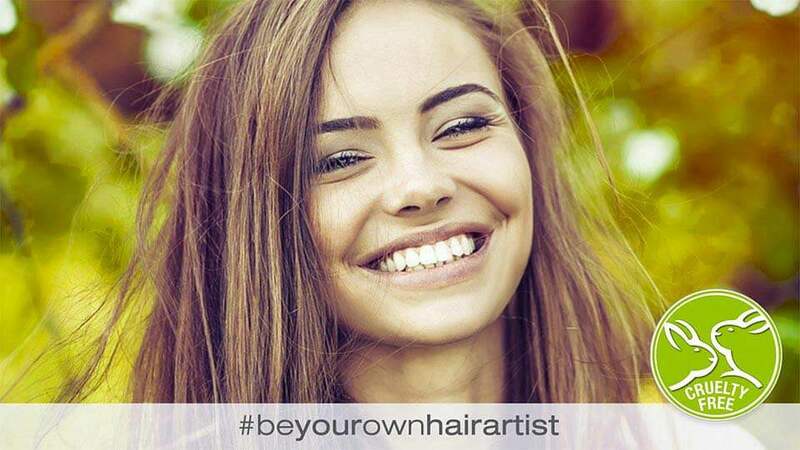 Share a #DaisyHairSelfie on Instagram and win NATURIGIN hair products! In addition we have a fund of 5000 Danish Kroner, and you can help us determine how much of that we donate to the #becrueltyfree campaign. For every like your #DaisyHairSelfie gets, we will donate 1 Danish Krone. Every Friday we will choose a winner of a NATURIGIN hair colour of your own choice + NATURIGIN hair care package. Help us change the cosmetic industry!